Tuesday, we're home: New York City, specifically our Brooklyn digs of Littlefield. Another edition of NYC's all-time greatest live trivia event, this time featuring a fun new video puzzle, "Movies and TV: Untranslated." And the audio round, "Snappy Answers to Stupid Questions," will change BQT audio games forever (seriously). Plus, we'll be treating you to "A History of NYC in 4 Objects." No, we do not mess around. The place for comedy in NYC, according to some, and those some are worth paying attention to. No one beats the UCB in training the new generation of comedy superstars, via a packed schedule of topflight improv, sketch, and stand-up shows. 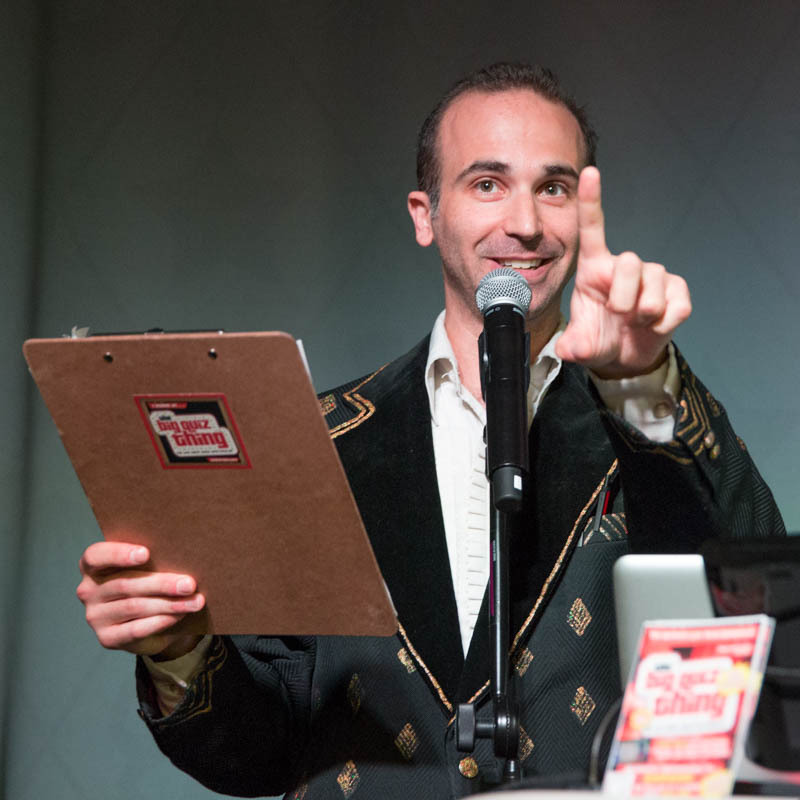 Long ago they kicked in passes to their flagship improv event, ASSSSCAT 3000, for our citywide Clash of the Champions, and they're back next week with some more free tickets for lucky BQTers. The theater has two NYC locations: West 26th Street, and Avenue A and 5th Street; join the brigade at newyork.ucbtheatre.com. The cutest damn baked goods in NYC. 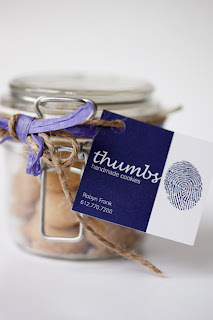 Thumbs pitched in for a few BQT events earlier this year (including the Tenth Anniversary Marathon), and we've lured them back, to share their taste-a-licious treats in the adorably wee glass jars. Three lucky teams will get to indulge. And hey, you can reuse the jars! 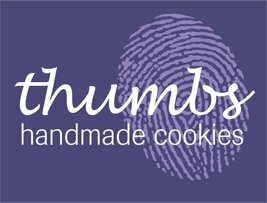 Get your own at thumbscookies.com. 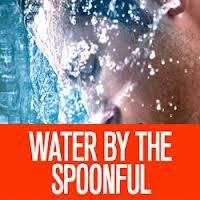 Second Stage Theatre, the company behind last month's featured show tix, The Other Josh Cohen and Modern Terrorism, are now presenting the Pulitzer-winning Water by the Spoonful. It's the tale of a Puerto Rican vet of the Iraq War who returns home to Philadelphia to find a tough readjustment—timely, urgent, and hey, funny, too! And yes, it earned playwright Quiara Alegría Hudes the Pulitzer Prize for drama, so the chances you leave disappointed are vanishingly small. It opens in December at Second Stage Theatre, 305 West 43rd Street, and we got free passes Tuesday night. Head straight to 2st.com. Nice, right? This Tuesday night, Littlefield, 7:30pm; advance tix available now at littlefieldnyc.com. You know you want it. Betray Jordan Shoes to save Men and Kids at jordan shoes outlet. The largest voting for of Real Appearance Jordans, including the latest Retros and Trade Jordan Shoes.